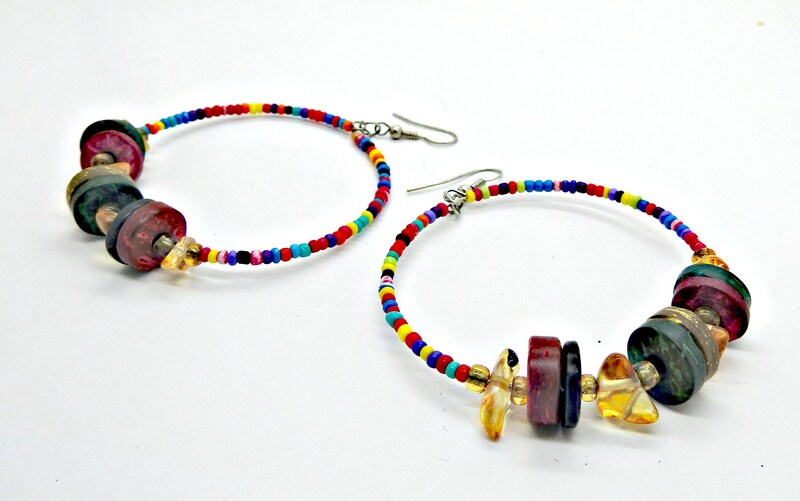 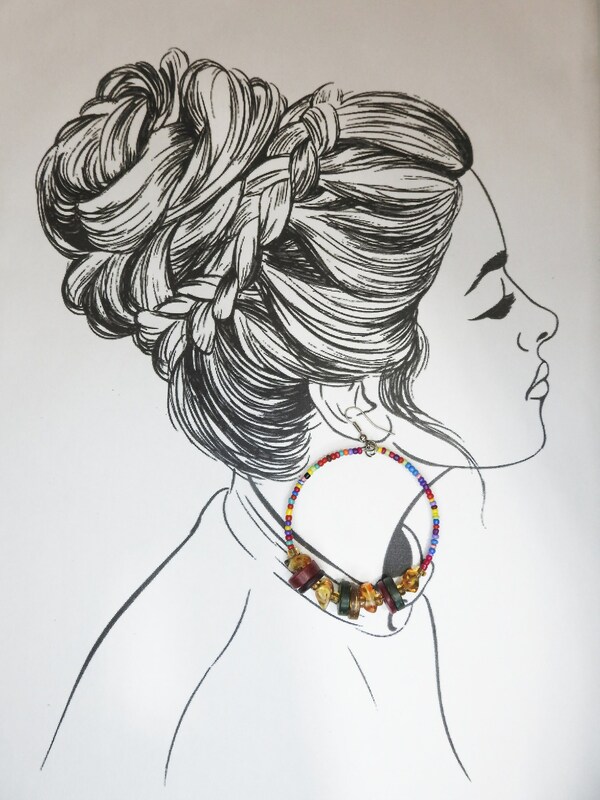 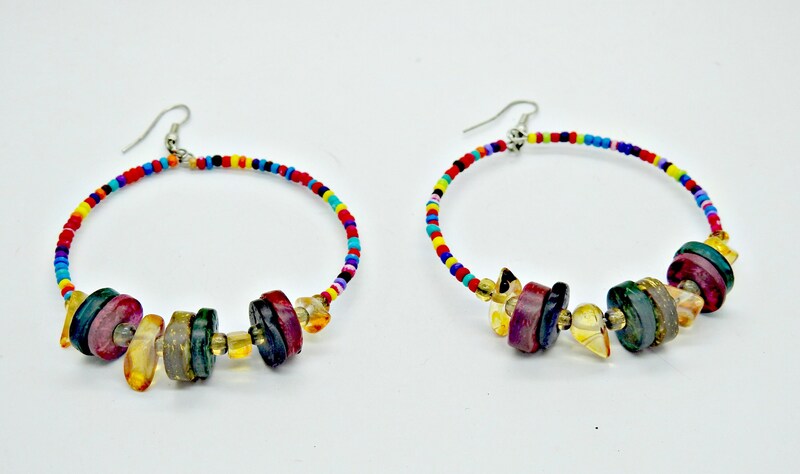 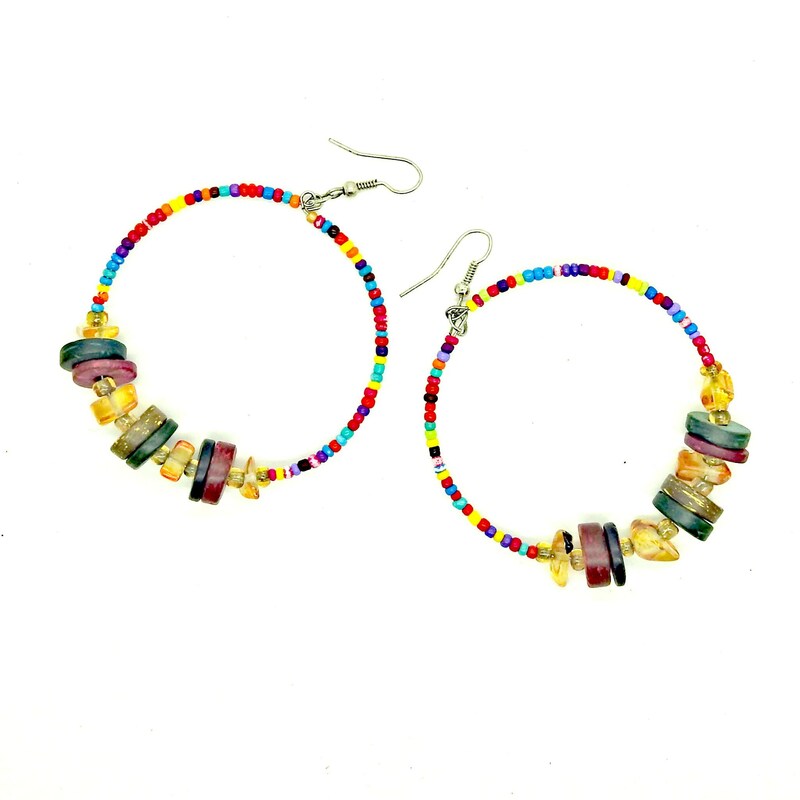 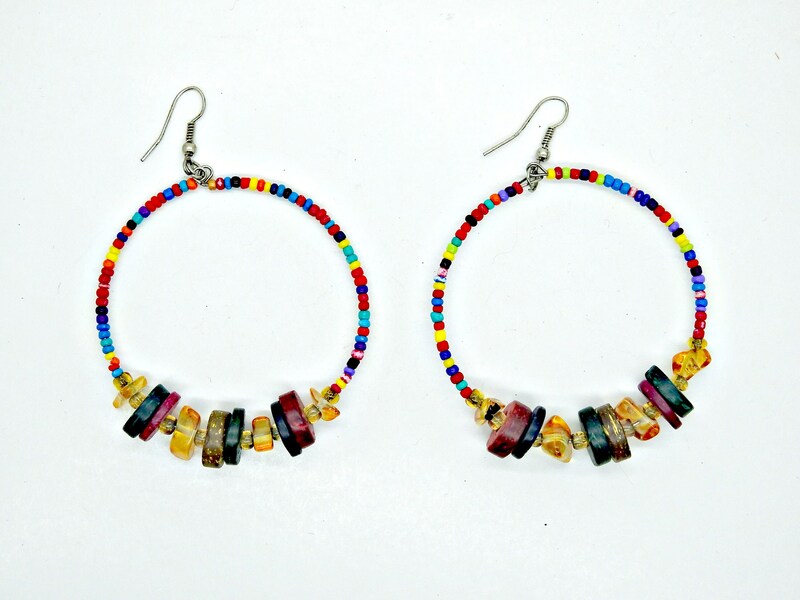 Add some colors in your life with these boho-chic style extra large hoop earrings beaded. 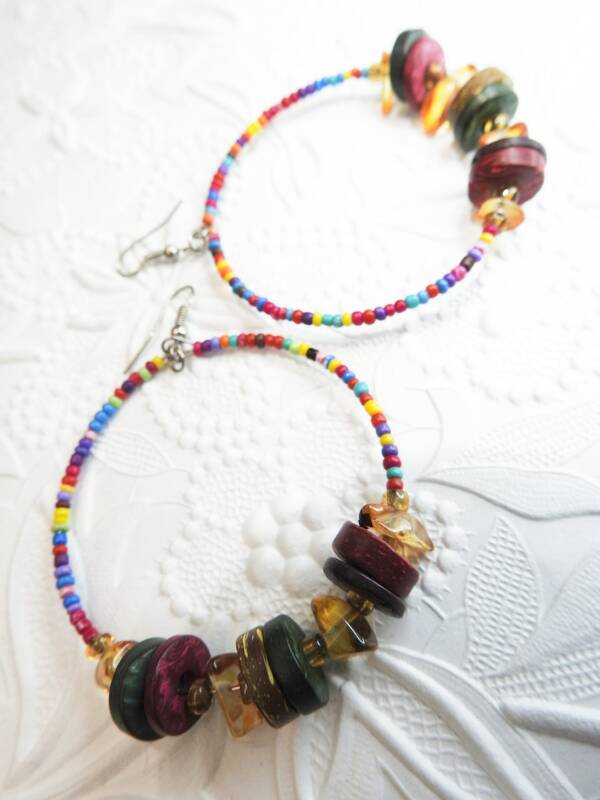 You cannot go wrong with these beaded dangle hoop earrings! 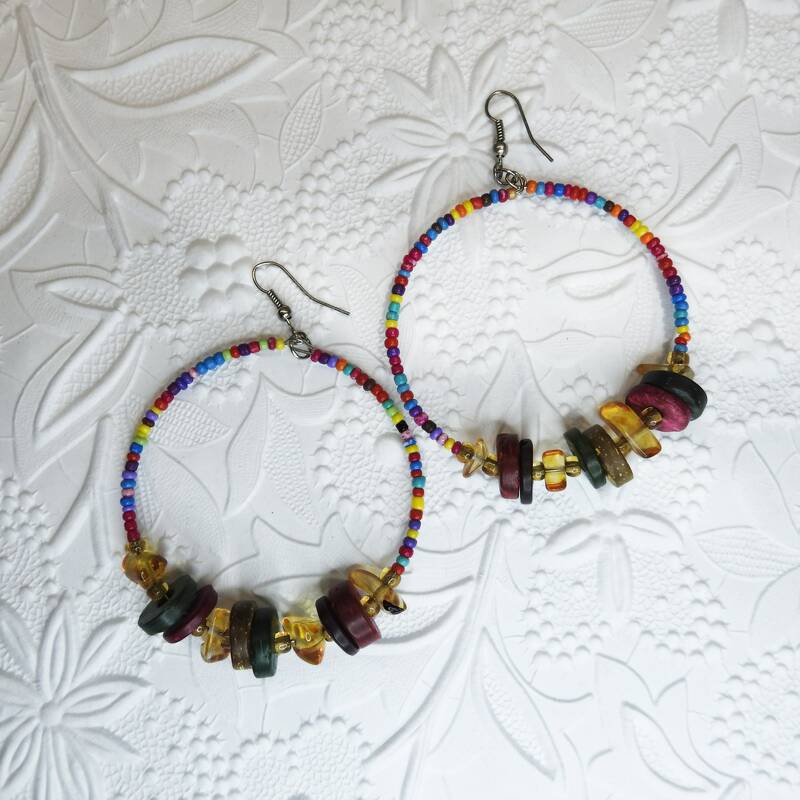 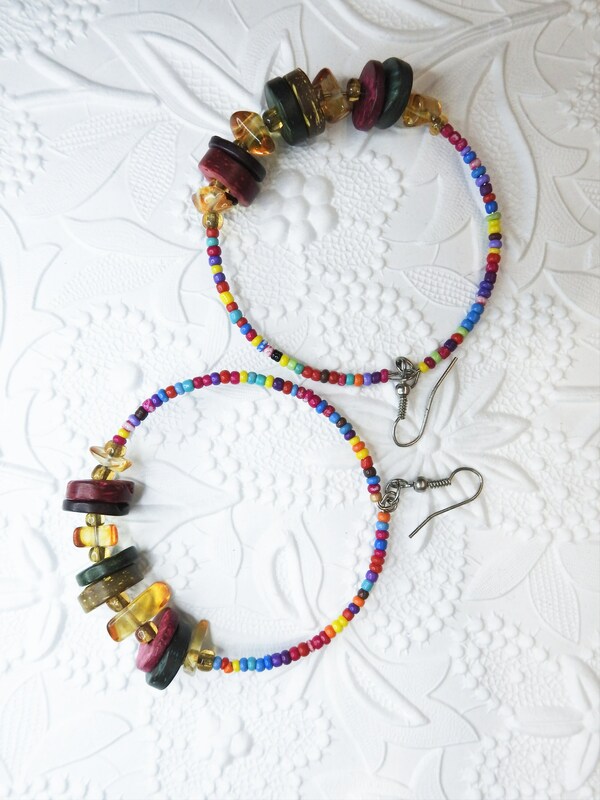 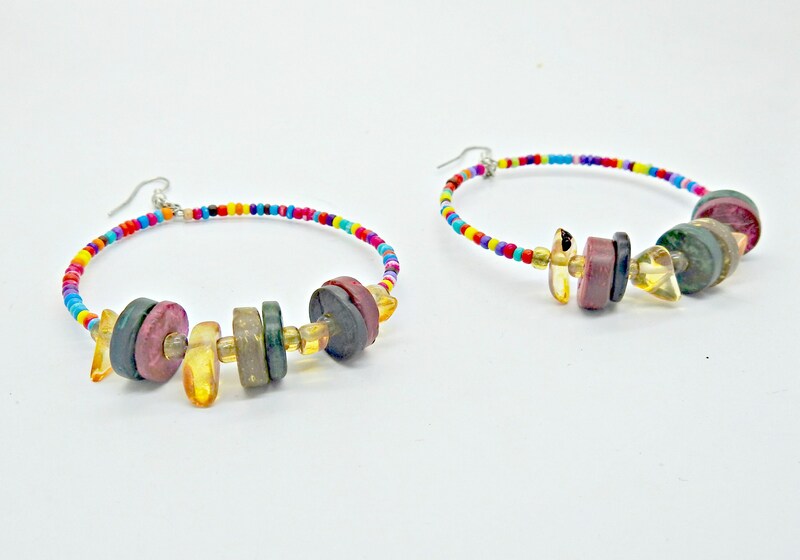 Thank you for exploring these boho style beaded hoop earrings!